Shine, colour intensity and colour protection: the new Rouge Color Lock Shampoo increases the duration of the colour service, prolonging the colour effect thanks to its innovative anti-fading technology, which ensures colour stability and long-lasting shine. 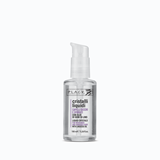 Its formula is enriched with Organic Pomegranate Extract, which combines gentle properties, nourishment and renewed strength for hair that has been damaged by chemical treatments. The cleansing and antioxidant action of pomegranate regenerates and protects the scalp and hair shaft, preventing discoloration. 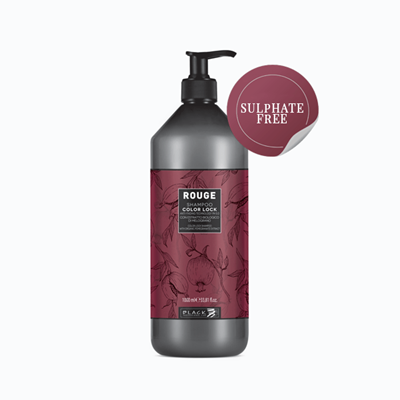 Sulphate-free formula. L'oreal TNA Volume Lift Spray - Mousse 250 ml. Description: L'oreal Volume Lift. Roots lifted and controlled by a natural look.